Press the tabs to view different types of badges. 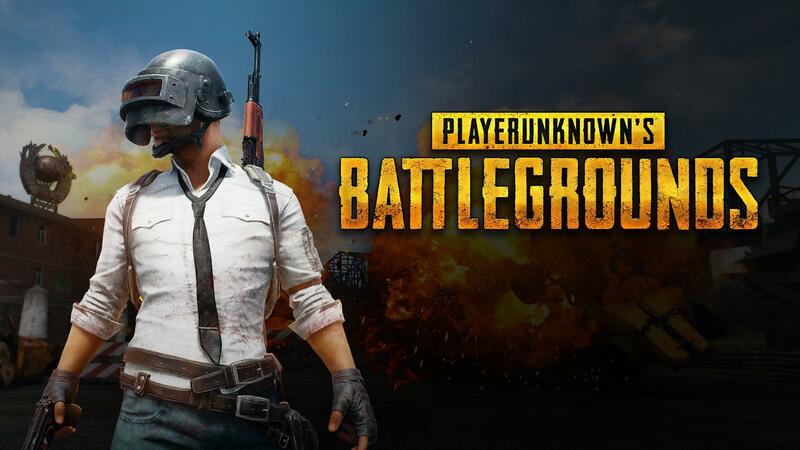 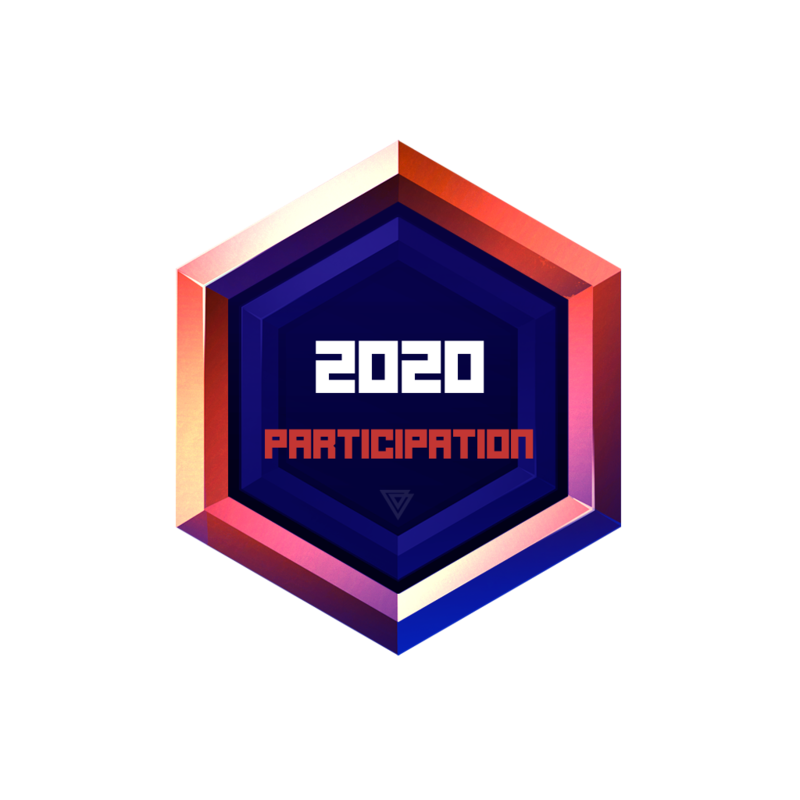 This badge is awarded once a player has competed in the 2020 Event. 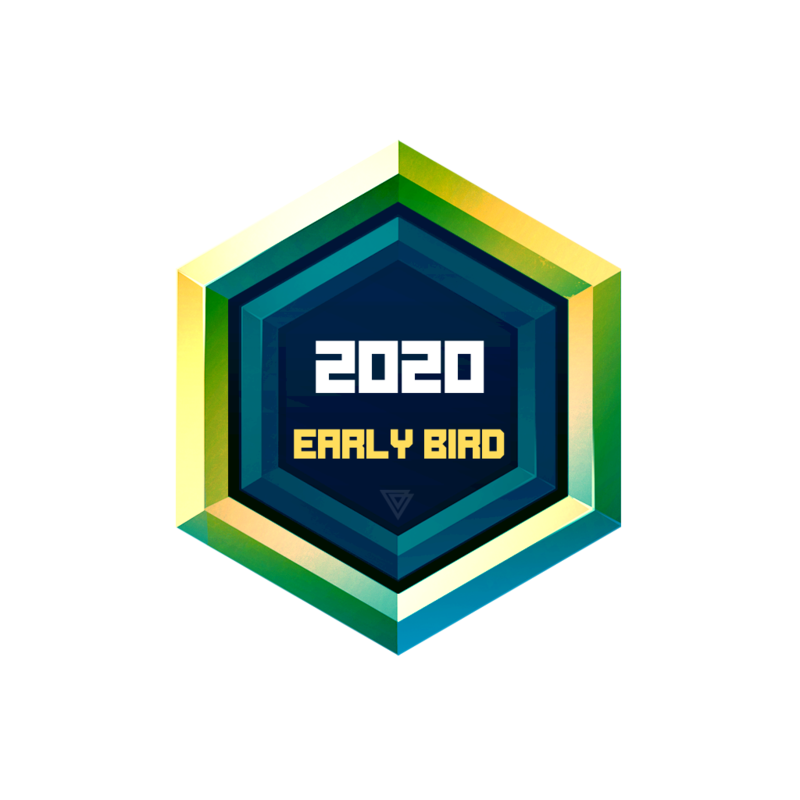 This badge is awarded to those who have paid in advance for their ticket to the 2020 Event. 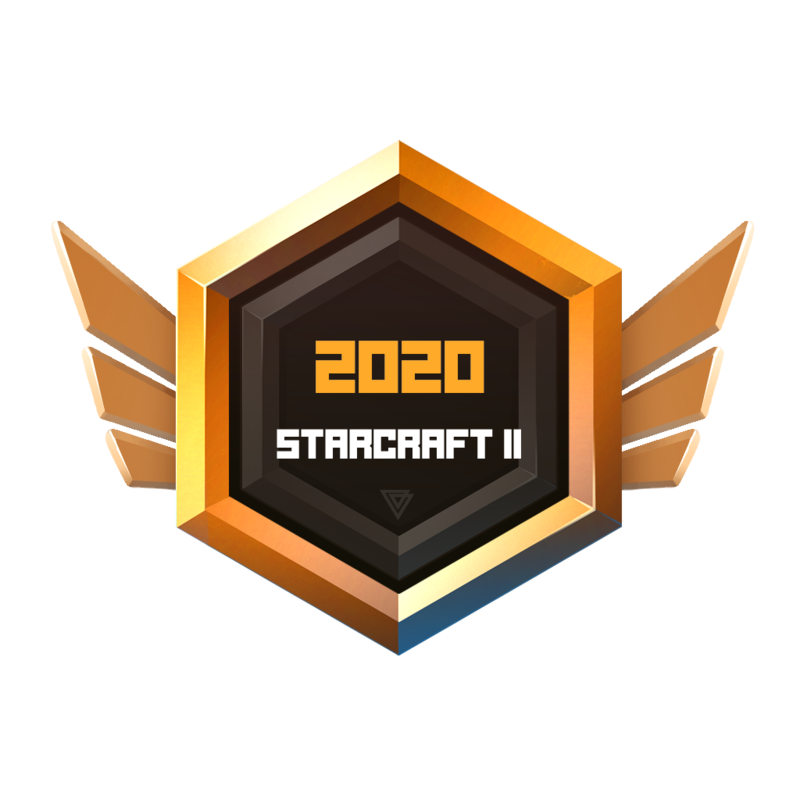 This badge is award to the player who wins First Place in the Starcraft II: LOTV event. 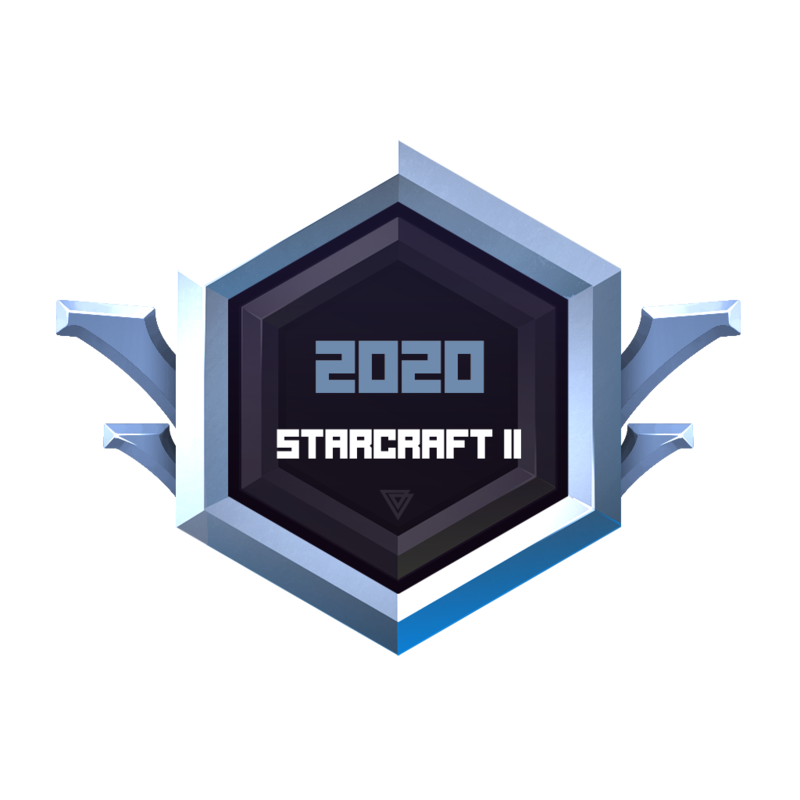 This badge is award to the player who wins Second Place in the Starcraft II: LOTV event. 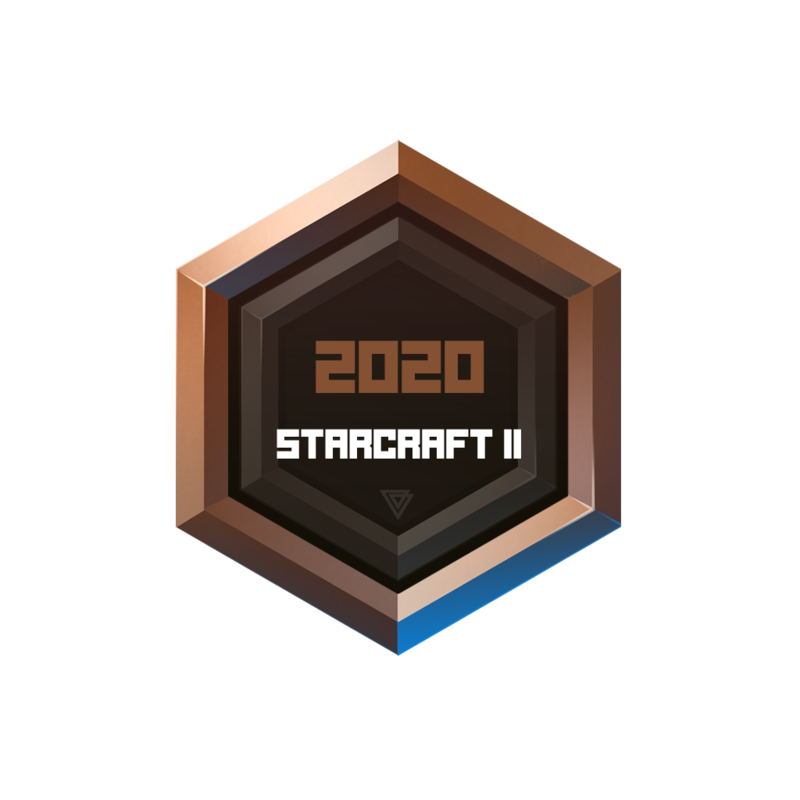 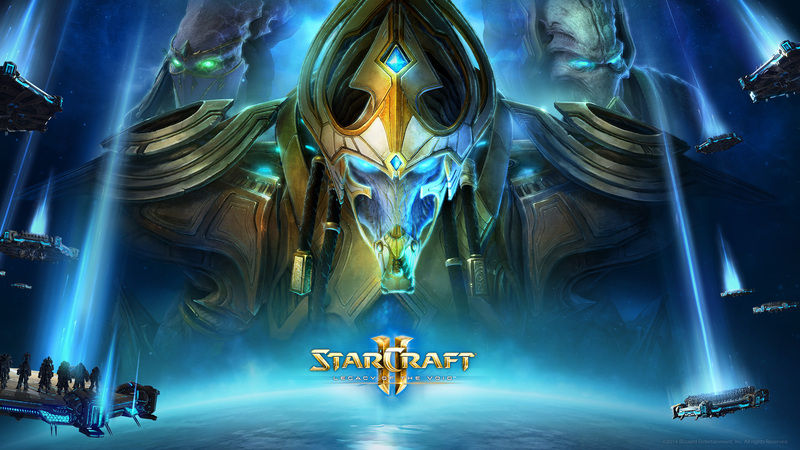 This badge is award to the player who wins Third Place in the Starcraft II: LOTV event. 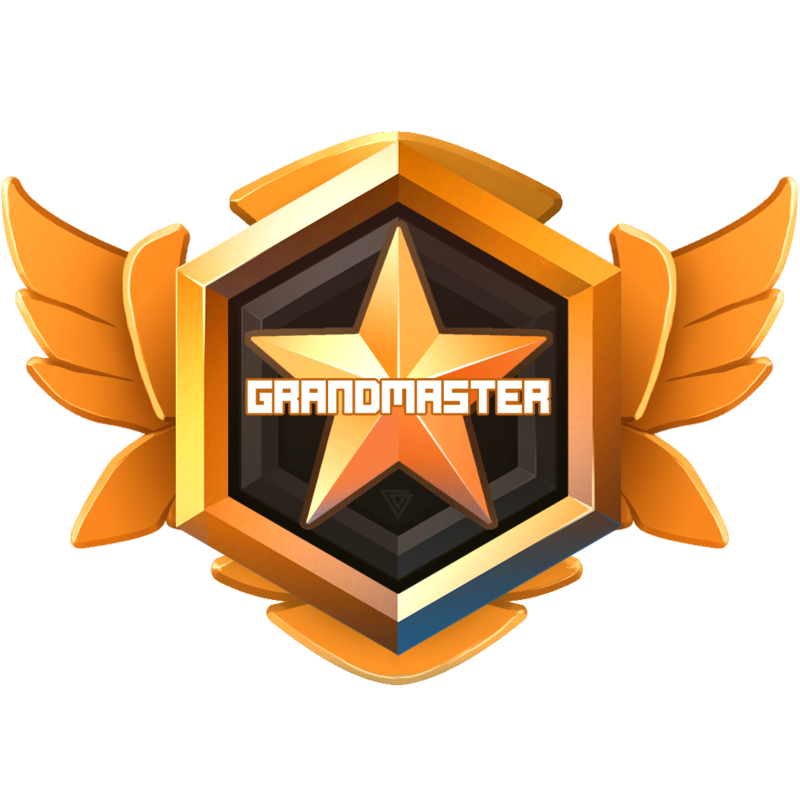 This badge is awarded to those who have reached the Grand Master rank. 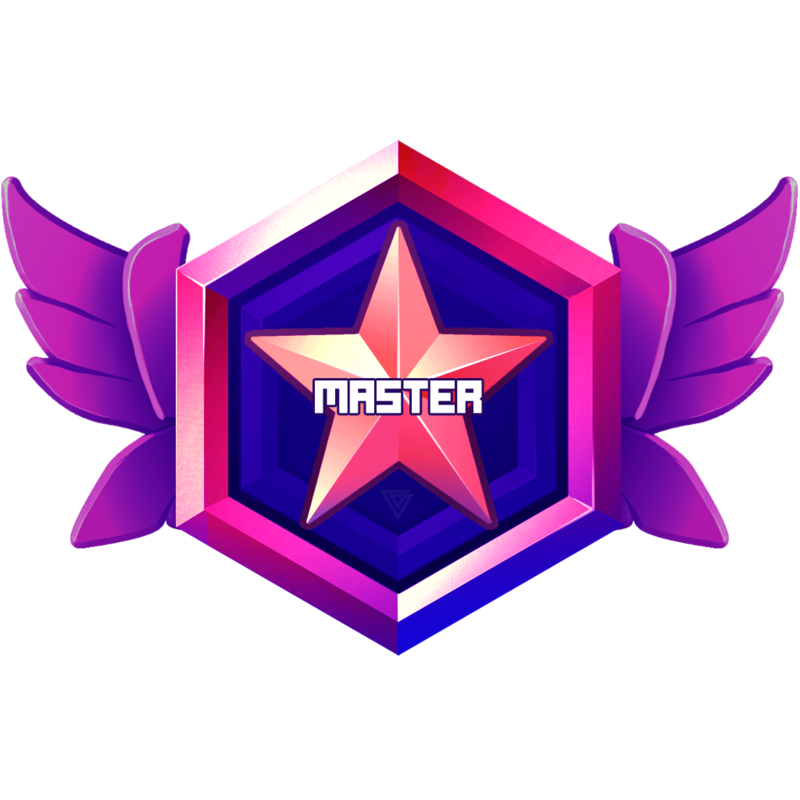 This badge is awarded to those who reached Master rank. 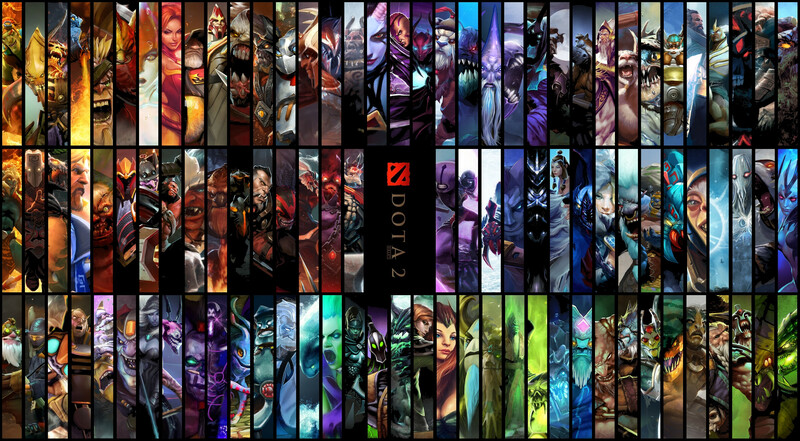 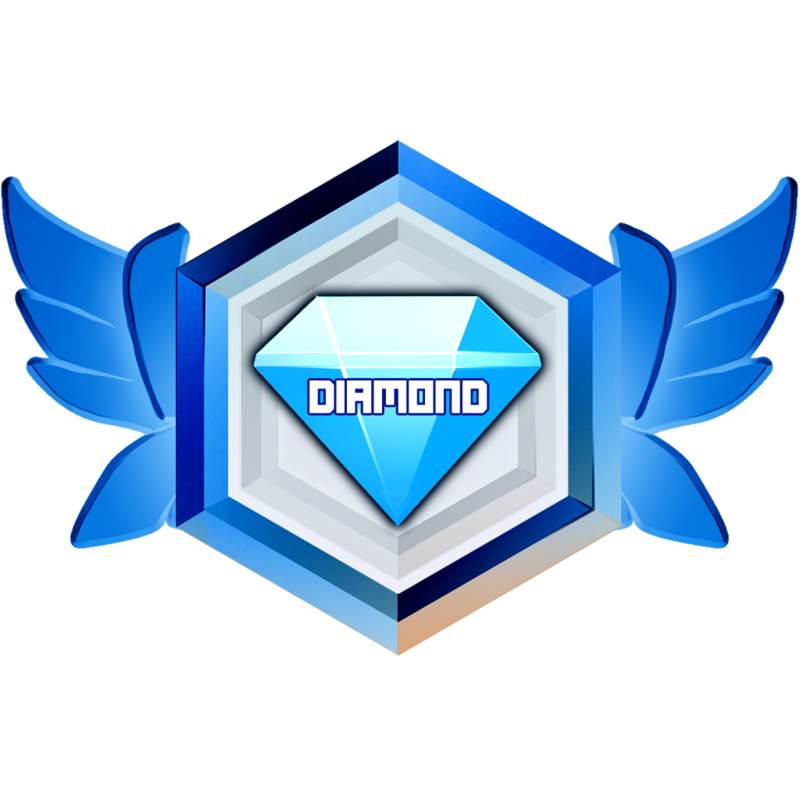 This badge is awarded to those who reached Diamond rank. 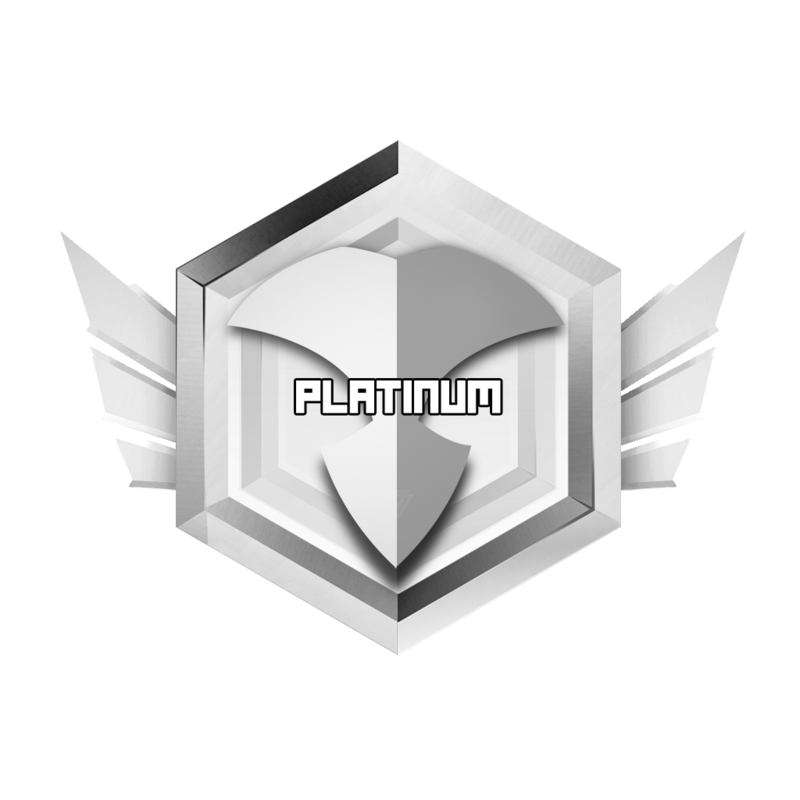 This badge is awarded to those who reached Platinum rank. 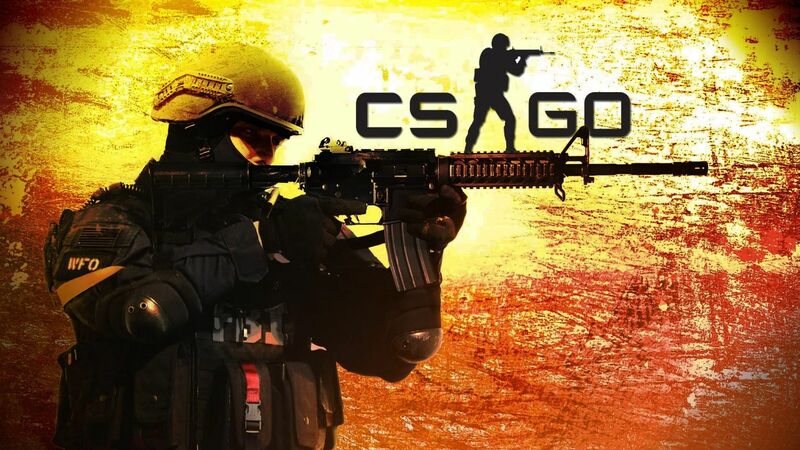 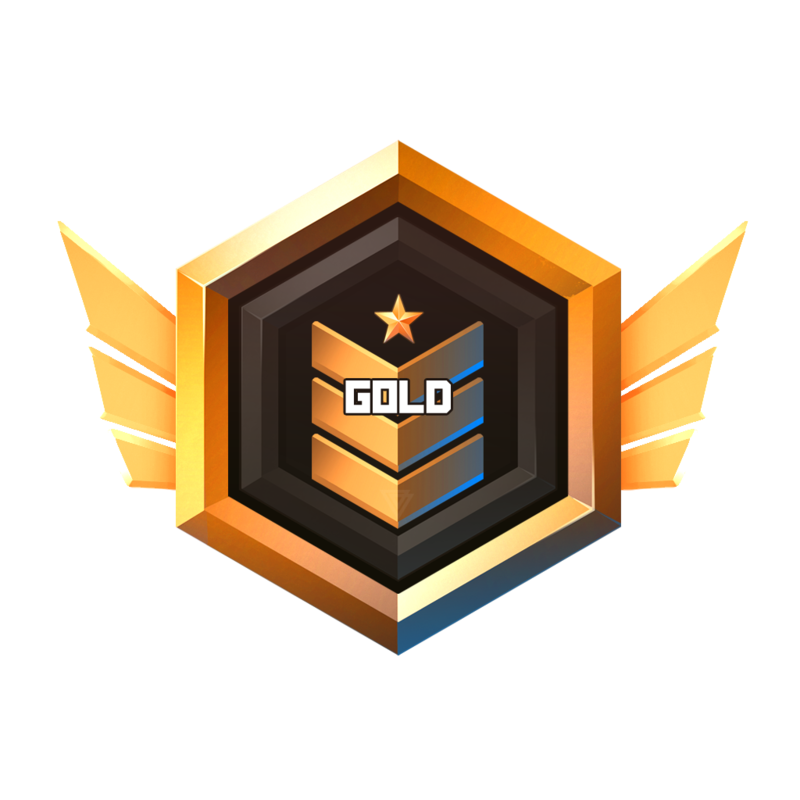 This badge is awarded to those who reached Gold rank. 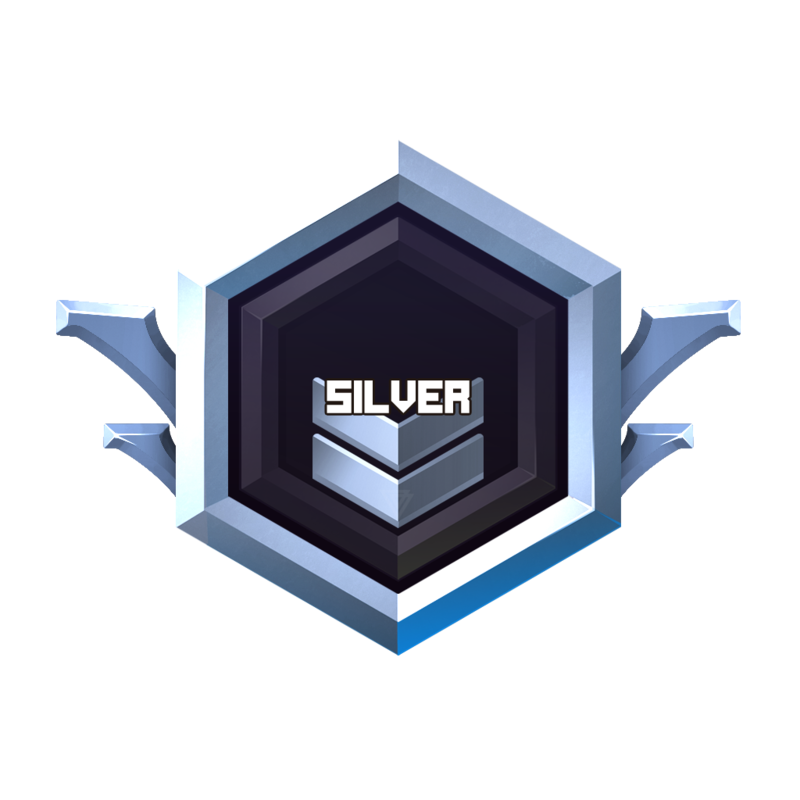 This badge is awarded to those who reached Silver rank. This badge is awarded to those who reached Bronze rank.